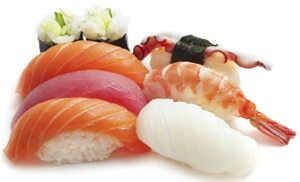 Learn how to make nigiri sushi at home. 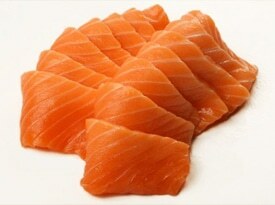 How to make any kind of sashimi at home. 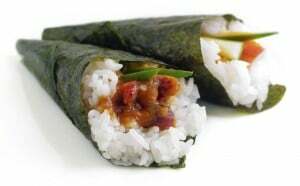 Learn to make temaki sushi, the perfect beginner roll. 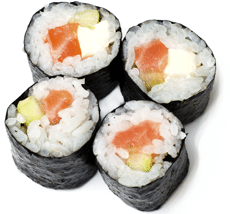 Easy to follow instructions for making maki sushi at home. 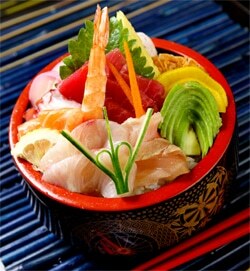 How to make a bowl of wonderful chirashi sushi. 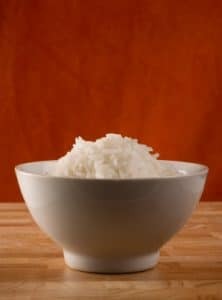 Great sushi rice doesn't have to be hard to make! Simple instructions for this ubiquitous roll. 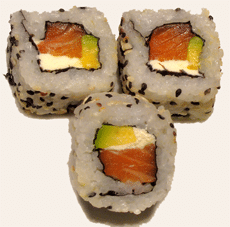 While non-traditional, the Philadelphia roll is still a fun roll to make. 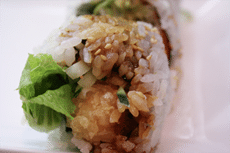 A recipe for the new classic, the shrimp tempura roll. 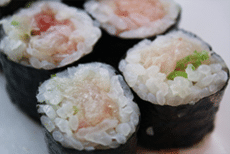 A quick recipe to make a yellowtail and scallion roll. 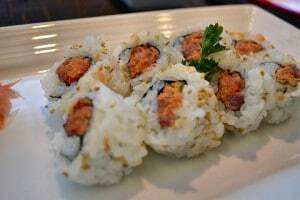 The classic spicy tuna roll is always a treat. 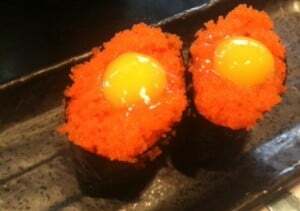 Delightfully creamy, this gunkan maki is a fun taste adventure. 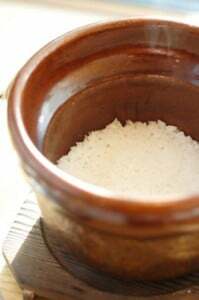 A fail safe recipe for sushi rice for those who do not have a rice cooker. 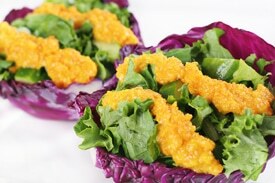 This ginger dressing is better than the one at your favorite sushi restaurant! 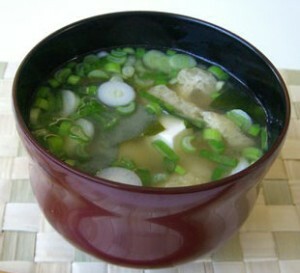 Learn how to make this delicious Miso Soup recipe in minutes! A simple method for preparing octopus for sushi. 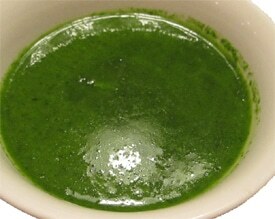 An easy recipe to make shiso oil, a great condiment or a way to add color to any plate. 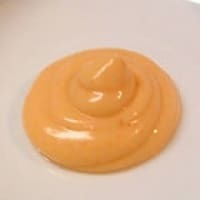 This spicy sauce can be used as a base for a spicy roll or as a dipping sauce for any sushi item. 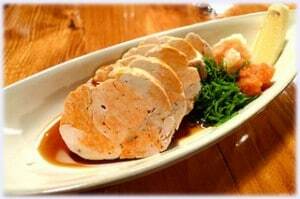 Monkfish liver (ankimo) is becoming easier to find, and this is a simple recipe to make your own at home. 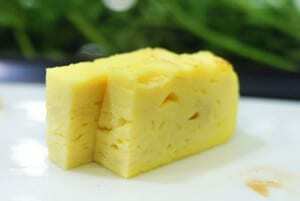 Tamago (tah-mah-goh) is a traditional Japanese omelet that is great any time.